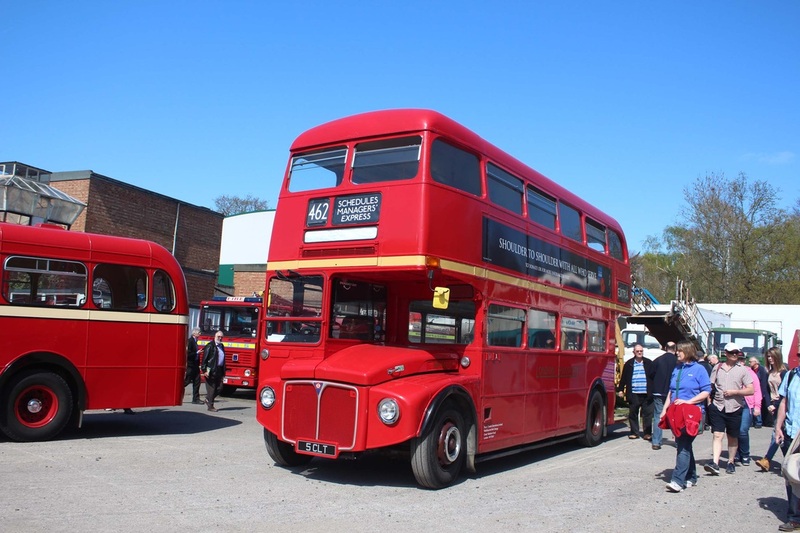 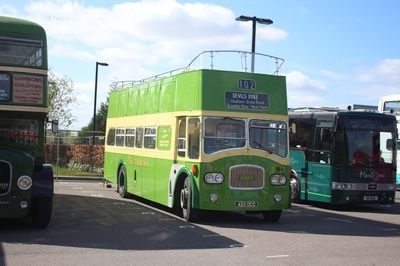 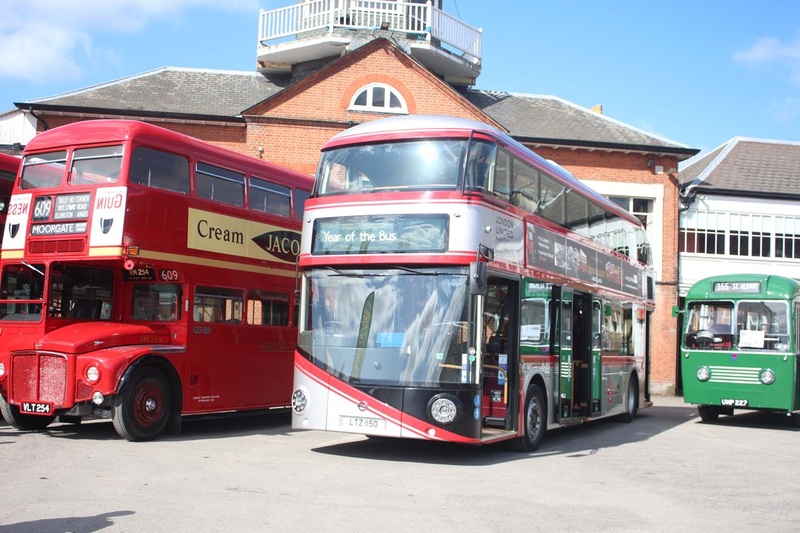 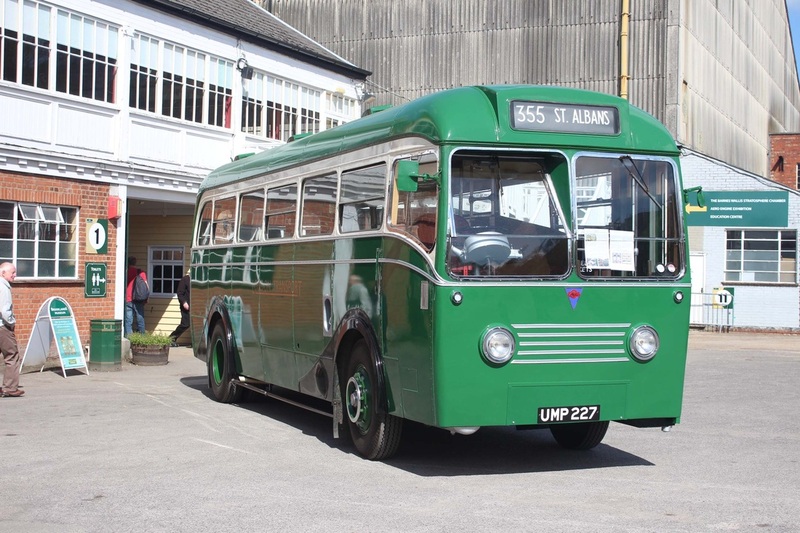 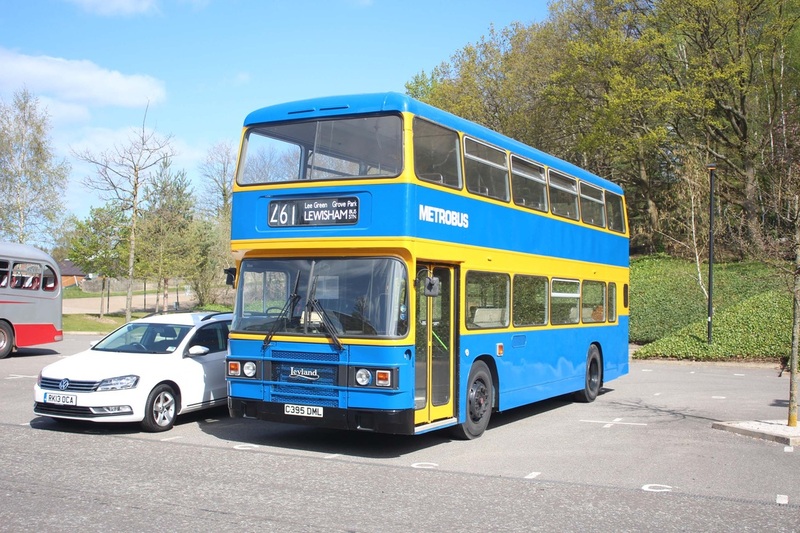 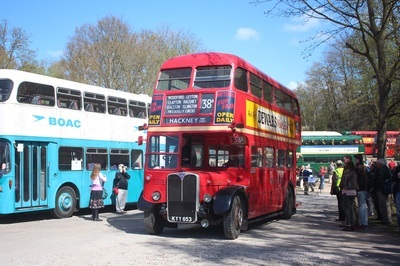 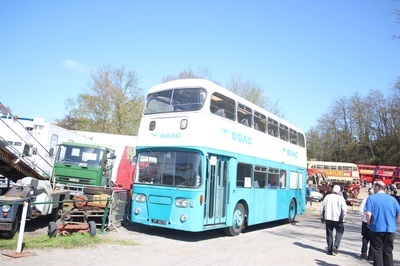 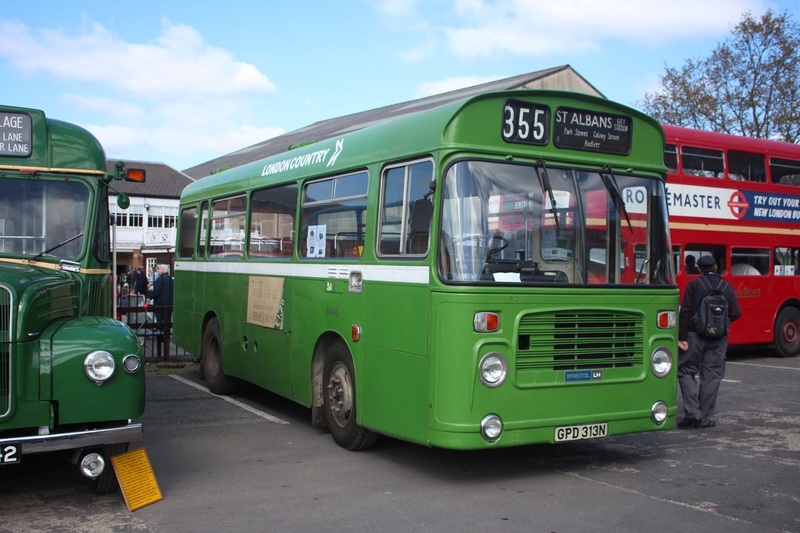 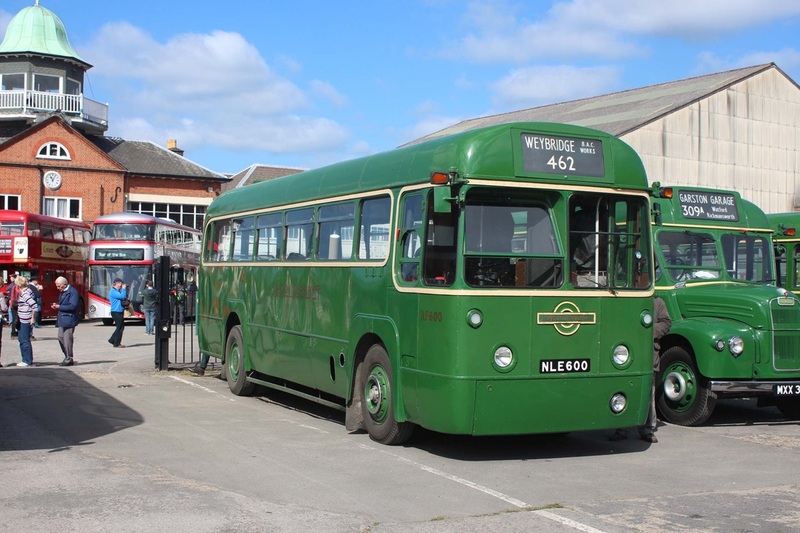 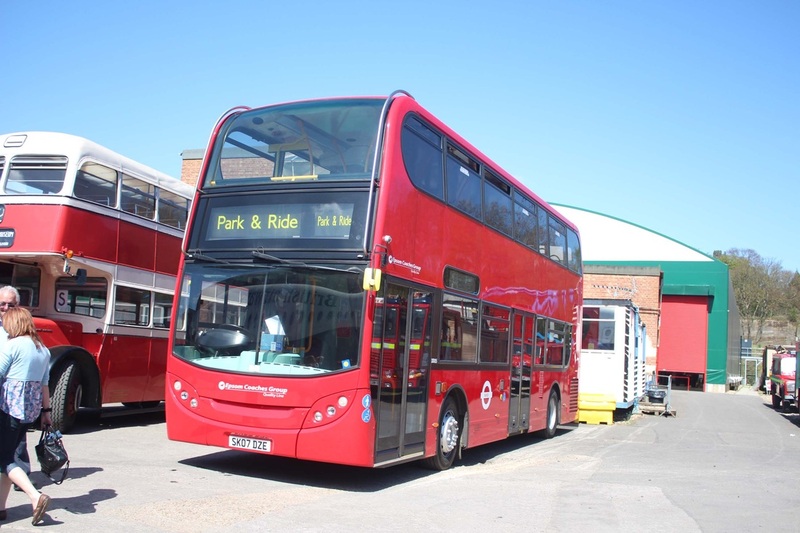 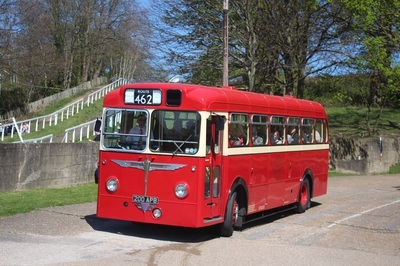 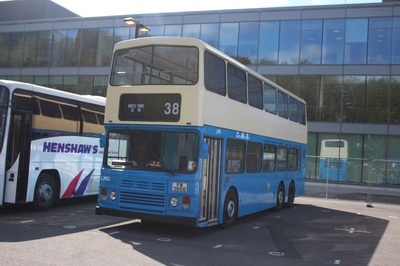 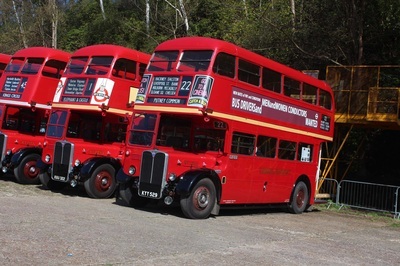 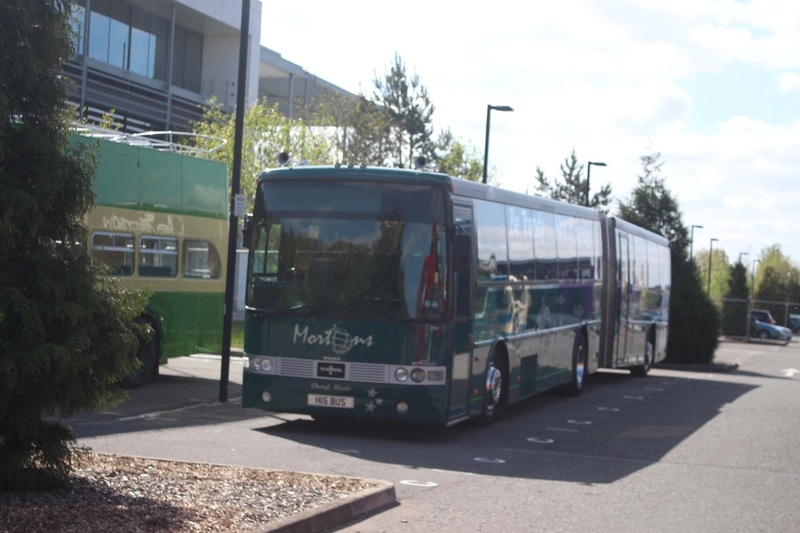 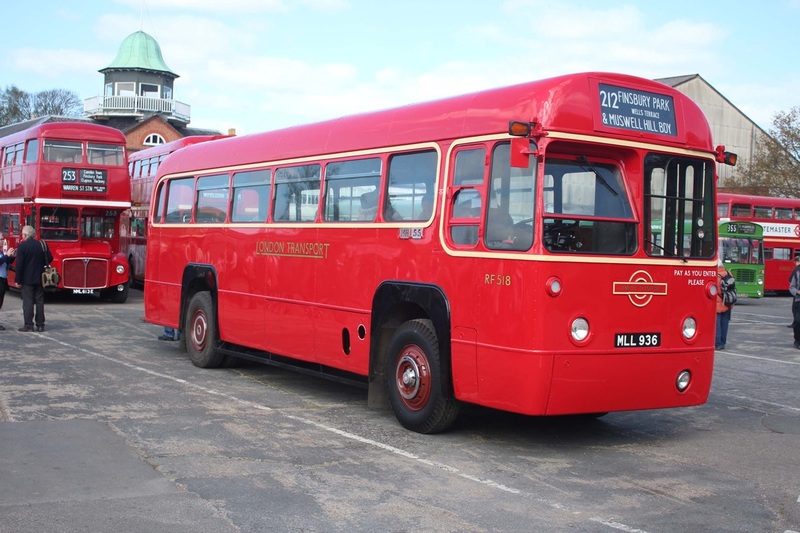 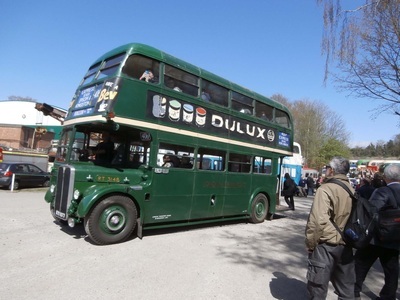 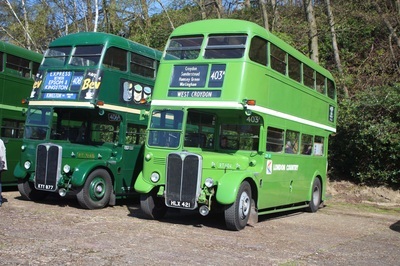 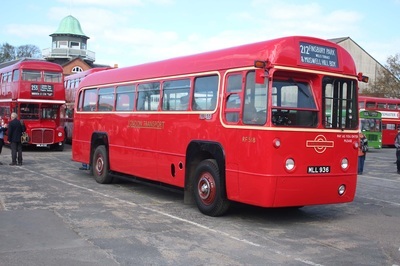 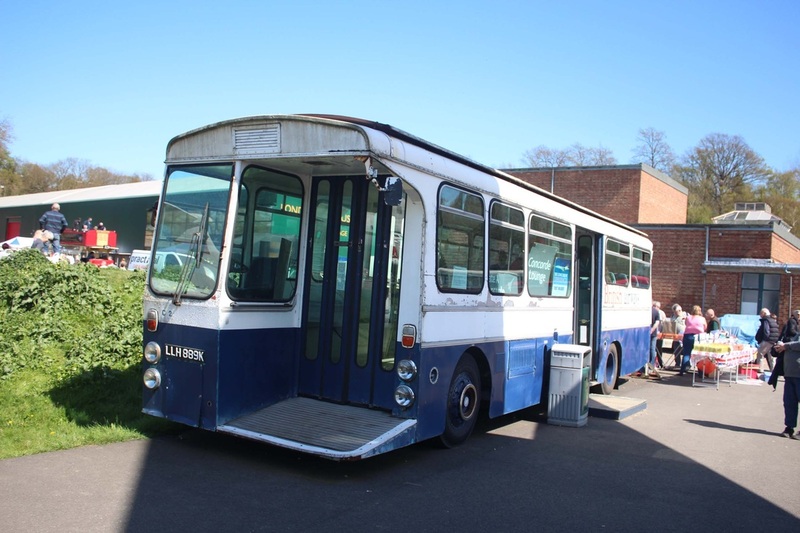 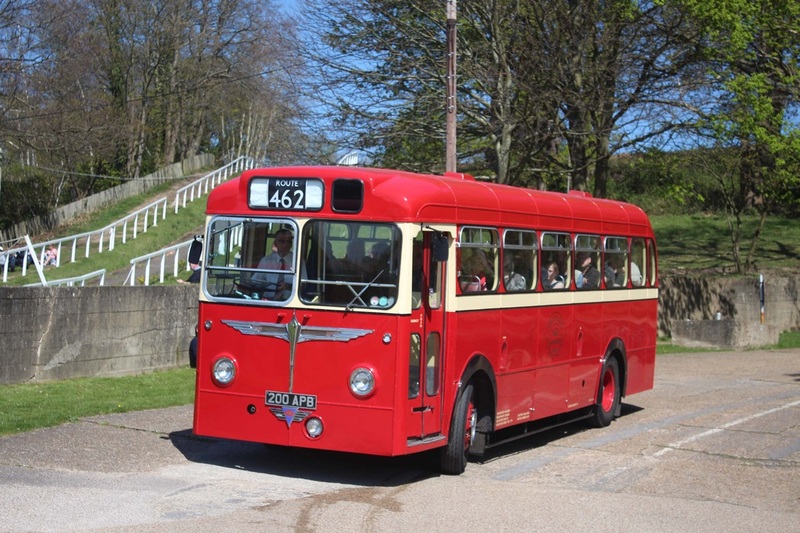 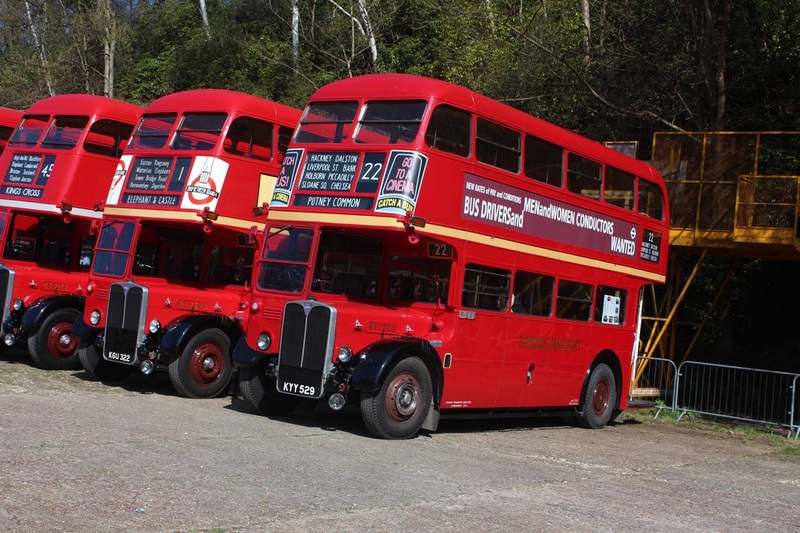 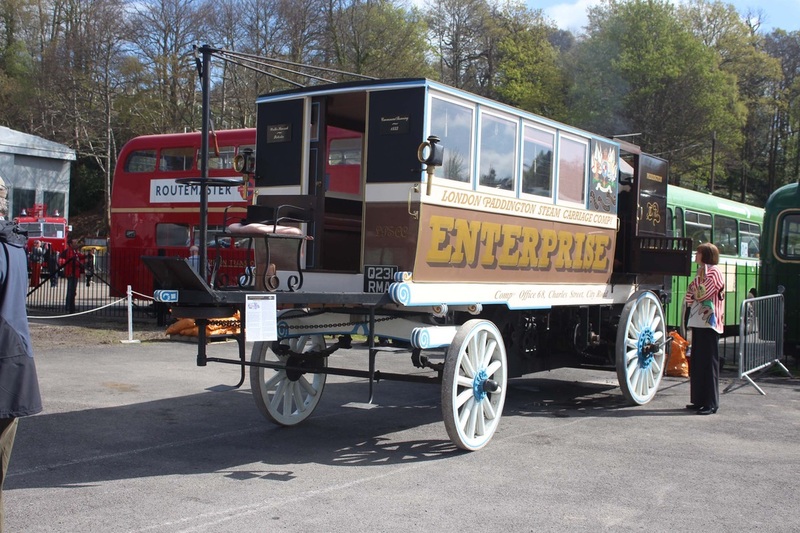 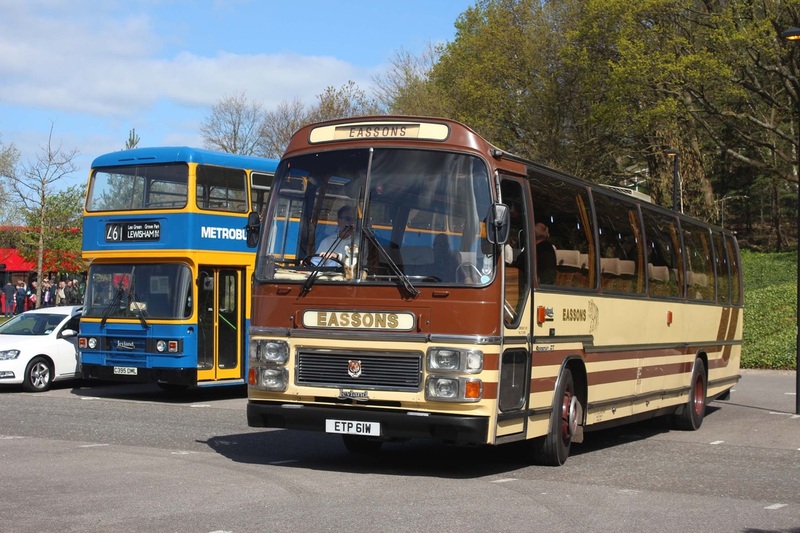 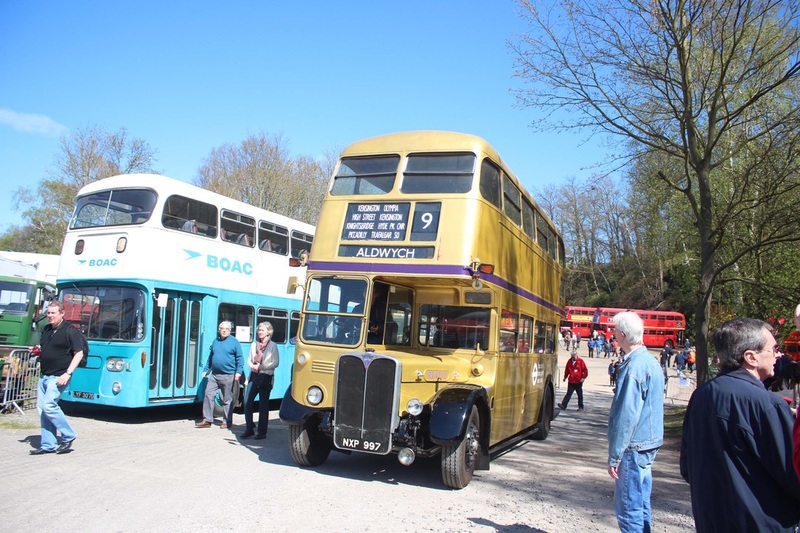 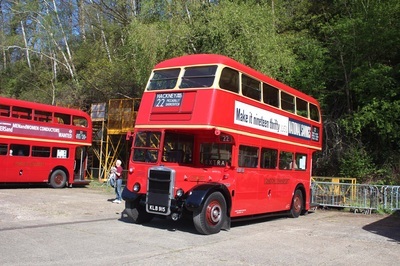 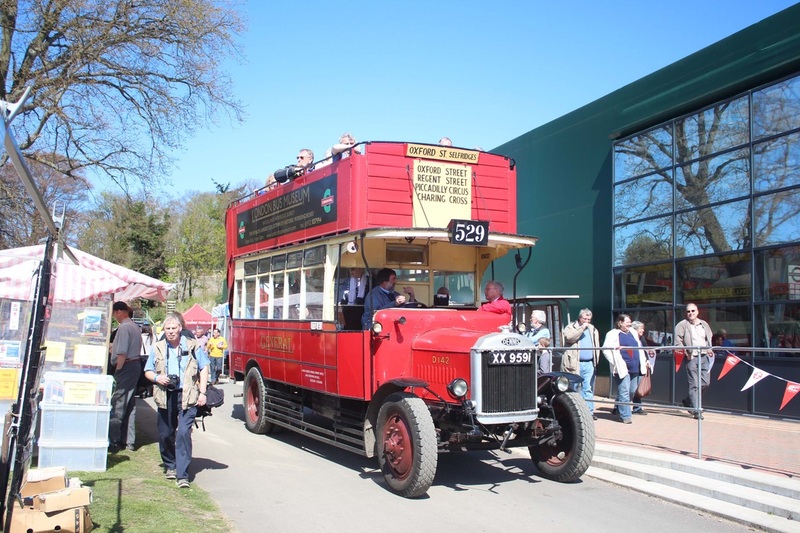 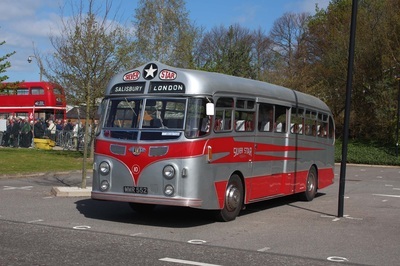 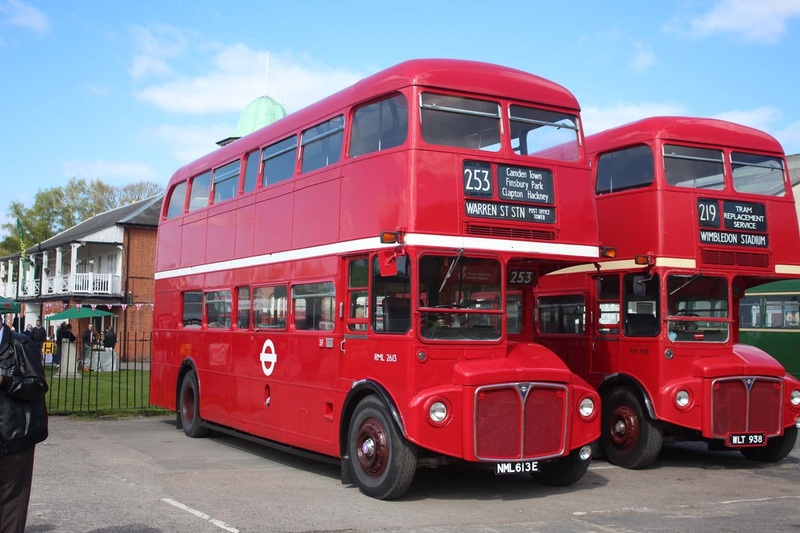 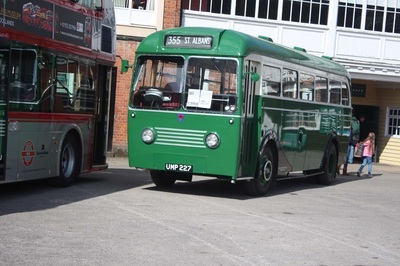 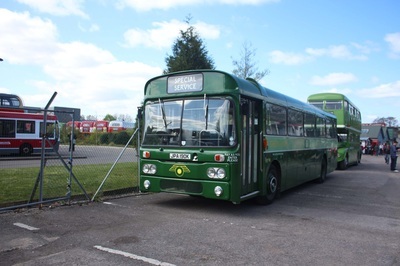 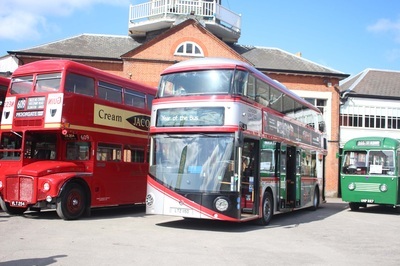 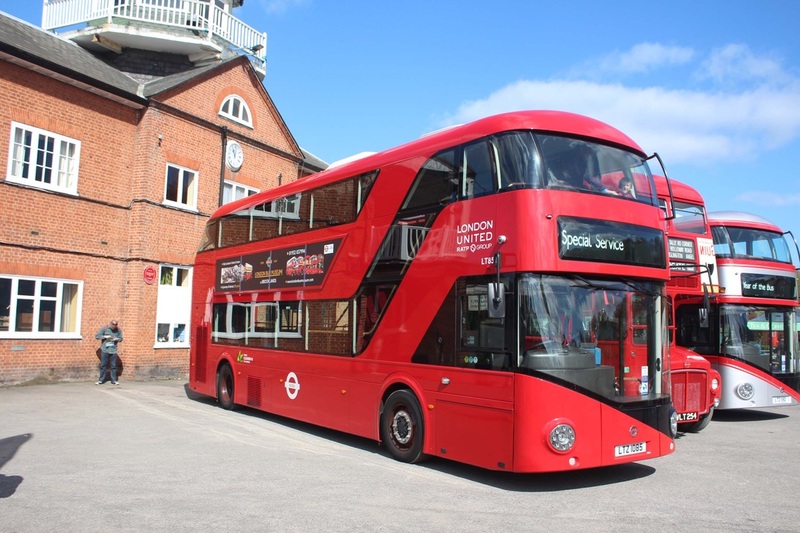 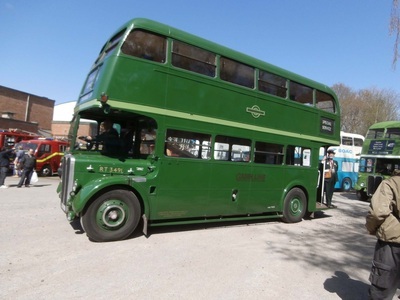 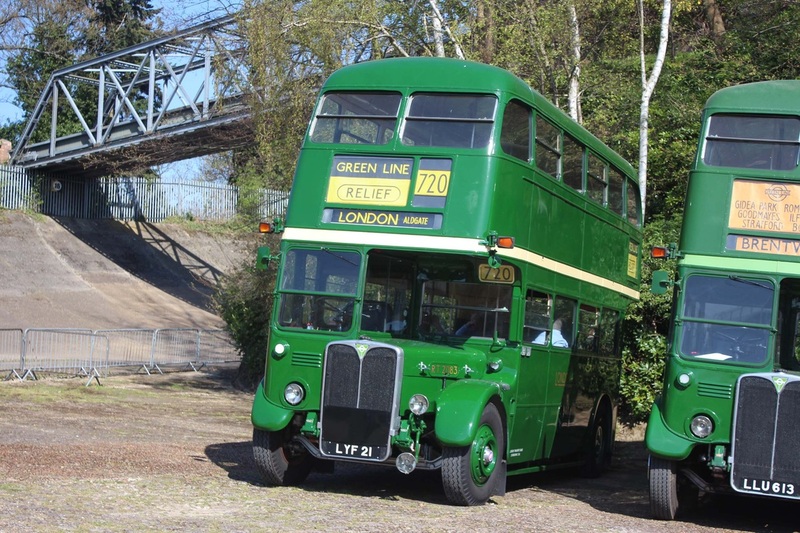 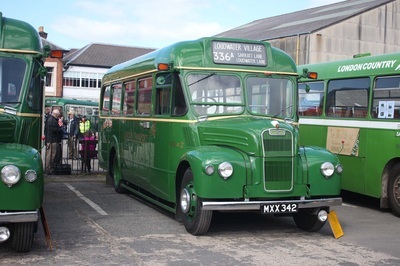 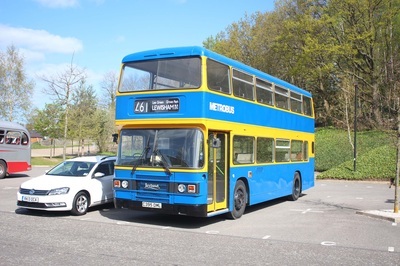 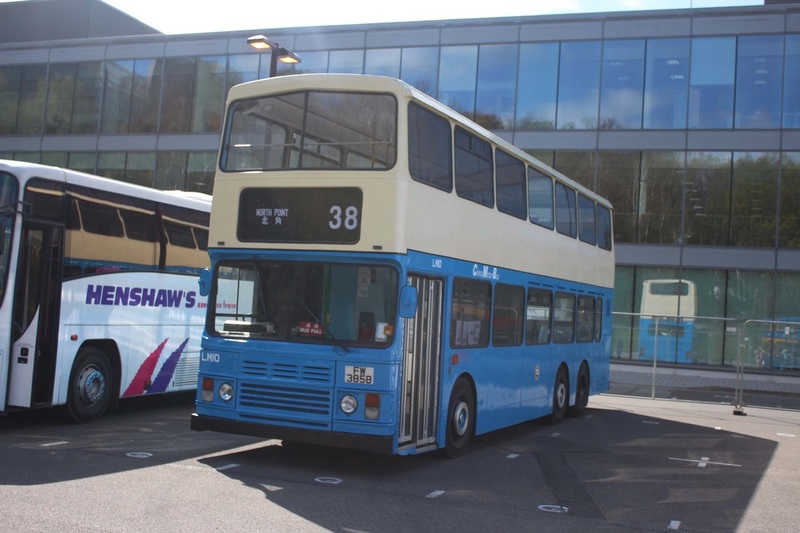 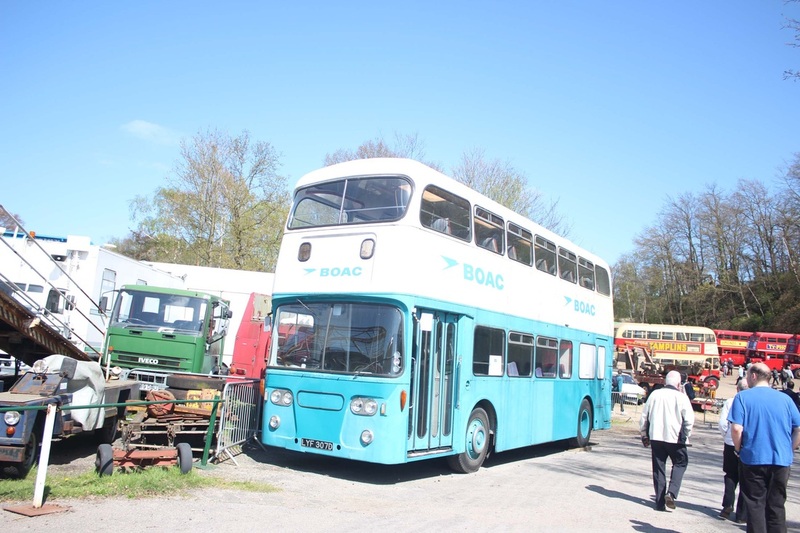 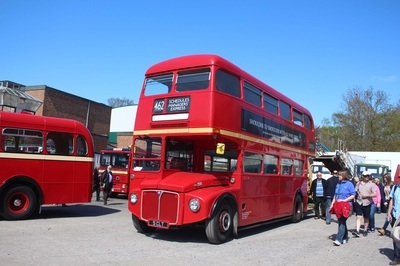 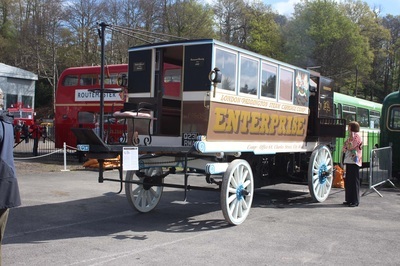 The popular 'Cobham' Bus Rally is well known across the country for its large number of London vehicles and a variety of outside vehicles in attendance. 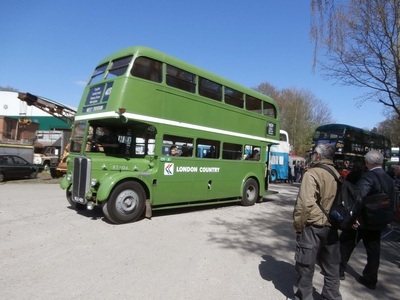 This year we visited the popular rally with our stall filled with different bus parts and memorabilia. With the sun beaming throughout the day, a large number of commercial vehicles and planes on show the rally was a huge success as per usual. 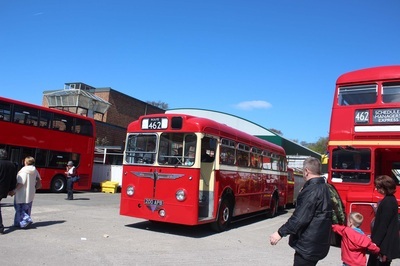 Family friend, Robert Smith also visited the rally and has supplied us with the pictures shown below. As per the picture above the rally was also celebrating the 75th Anniversary of the London RT. 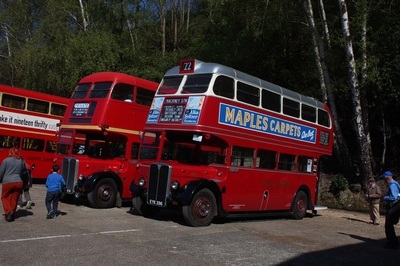 With this celebration in mind over twenty five different RT's attended.